The team at Lyons Advantage applies best practice techniques to produce professional results for our clients. We have extensive experience developing and implementing solutions that are both practical and feasible. Lyons advantage has exceptional knowledge of the construction industry and can provide fast and accurate costing advice. Lyons Advantage can assist with any project big or small and specialises in delivering a quality product on time and on budget. 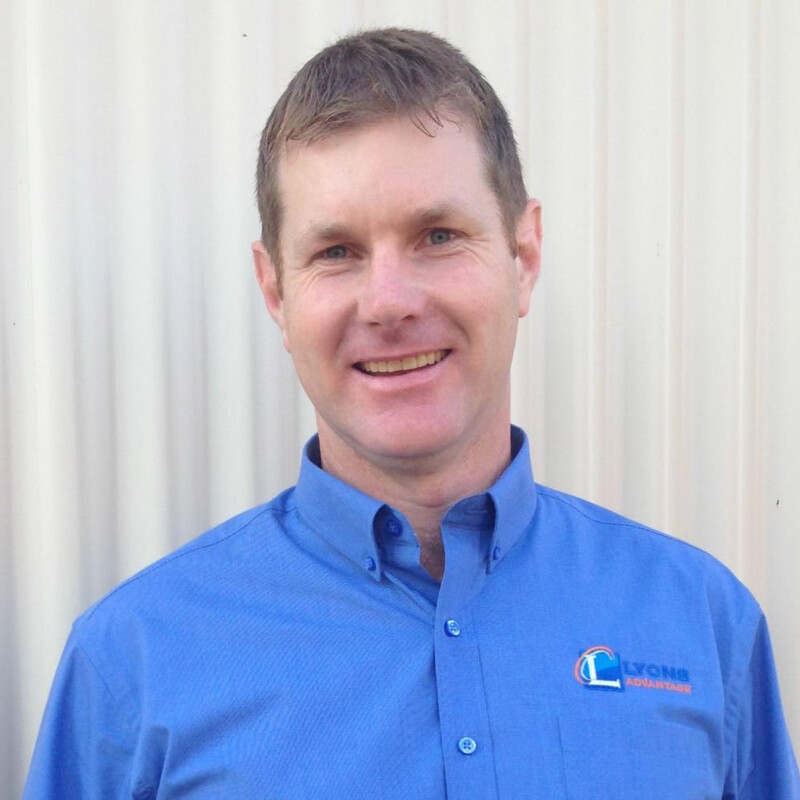 Terry has over 20 years experience in business and construction management. He has an extensive knowledge of systems and legislation.